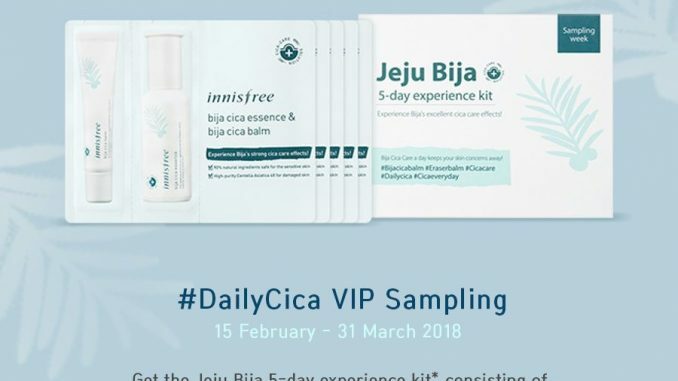 innisfree Malaysia give away FREE Jeju Bija 5-day experience kit! 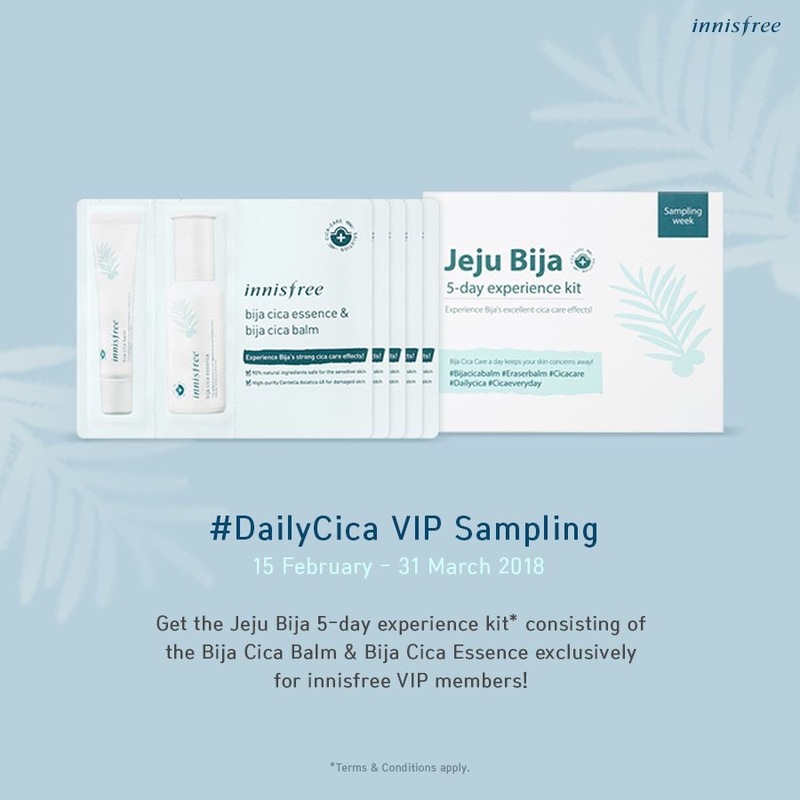 To all innisfree VIP members, you can now redeem a Jeju Bija 5-day experience kit! 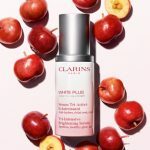 All you have to do is present your innisfree membership card or membership number through innisfree mobile app upon redemption in-store, for verification purposes. 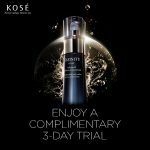 This offer is valid until 31 March 2018! Terms and conditions apply, while stock last! 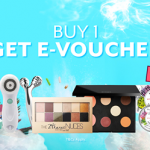 Click here to Redeem Ezerra Sample Kits now! 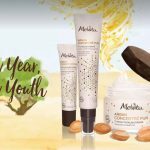 Bija Cica Balm & Bija Cica Essence! 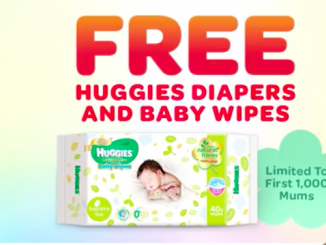 Exclusively for innisfree VIP members only. 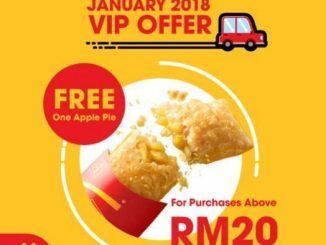 Redemption starts 15 February 2018, Thursday in any innisfree stores. 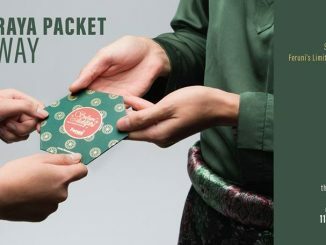 Limited to 1 redemption per innisfree VIP member, while stocks last. 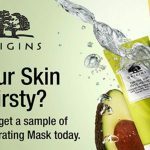 Bija Cica range is targeted for trouble skin, with the help of bija fruit that has outstanding skin protection power.